Michelman will showcase Hydrosize®, its versatile line of fiber sizing that allows customers to tailor the surface chemistry of reinforcement fibers to the chemistry of the matrix resin, thereby optimizing the interface adhesion between the polymers and fibers. This improved interface adhesion helps fiber producers and composite manufacturers produce stronger, lighter and more durable composite parts. 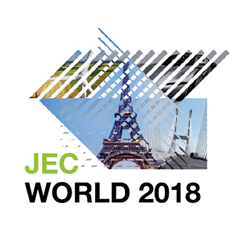 For the first time ever, Michelman will showcase its expanding portfolio of fiber sizing solutions with its own booth at JEC World 2018 on March 6-8, 2018. They will showcase Hydrosize®, its versatile line of fiber sizing that allows customers to tailor the surface chemistry of reinforcement fibers to the chemistry of the matrix resin, thereby optimizing the interface adhesion between the polymers and fibers. This improved interface adhesion helps fiber producers and composite manufacturers produce stronger, lighter and more durable composite parts. 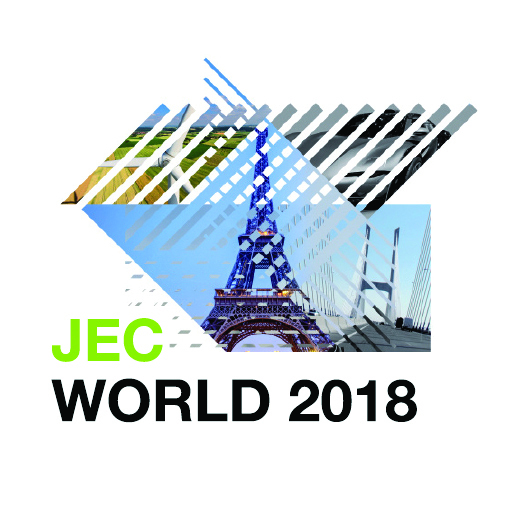 Michelman will exhibit in Pavilion #6, Booth K83 at the Paris-Nord Villepinte Exhibition Centre.